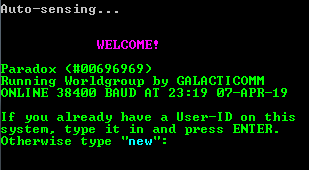 Running Mystic BBS (Linux64) on a Linode. We have many card game doors, DoorMud – The land of the forgotten. Legend of the Red Dragon. Pimp Wars. Connect to BZ & BZ BBS Now!